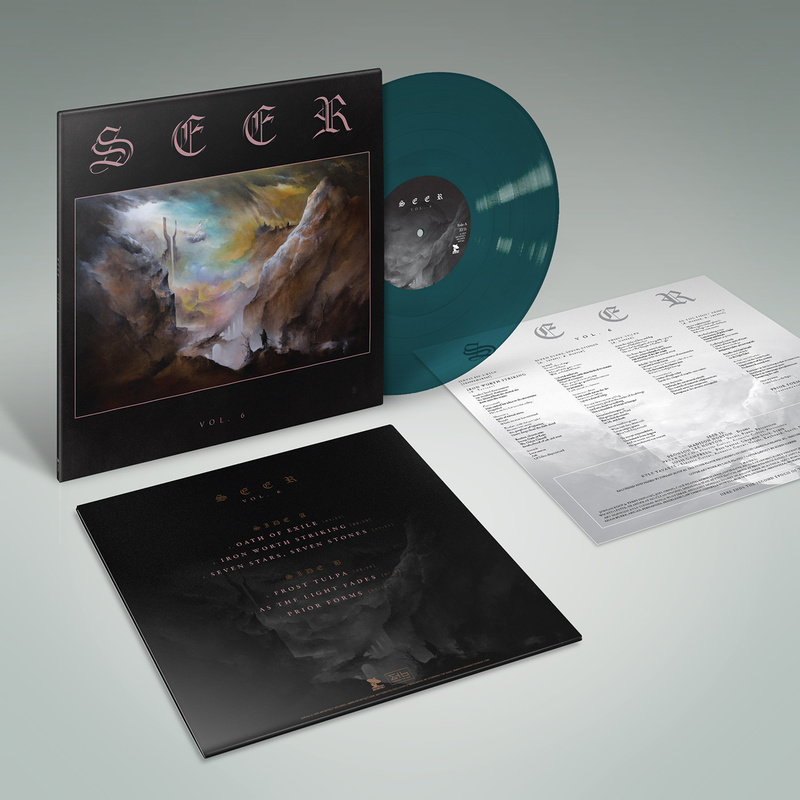 Doom metal act Seer returns with a stunning new full-length on Artoffact Records. The current Seer sound incorporates black metal and NWOBHM influences, venturing into territory occupied by groups like Judas Priest, Queensryche, Taake, Bathory, The Ruins of Beverast, and Dissection. On Vol. 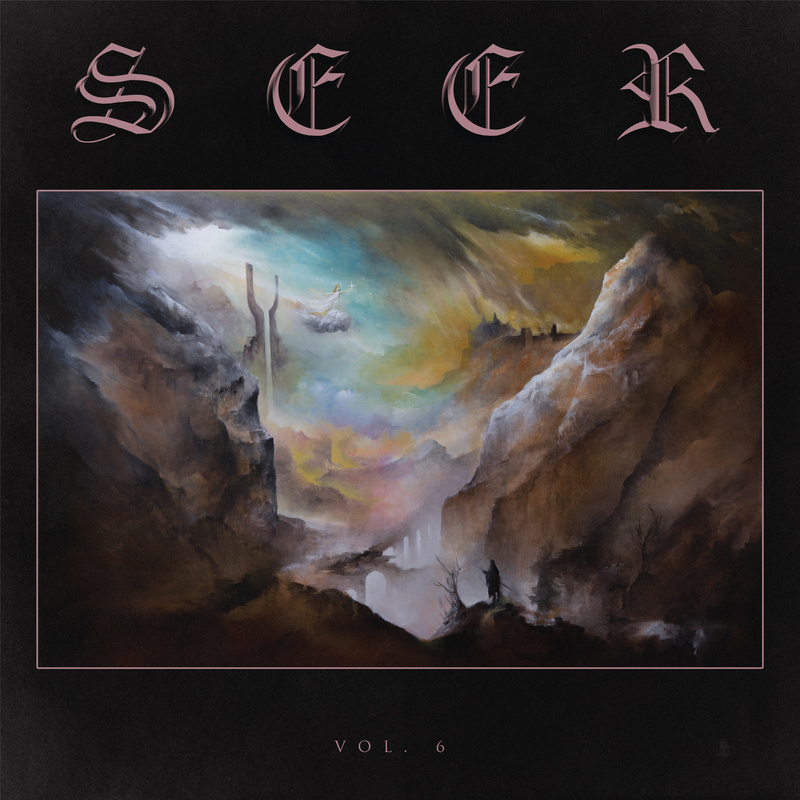 6, Seer takes their doom metal roots to new heights and returns with a stunning new full-length on Artoffact Records. The album is released on beautiful blue vinyl and CD. Seer cite bands like Black Sabbath, Candlemass, Blue Oyster Cult, and King Crimson as the pillars of their sound. Seer merge an obvious love for the bizarre and Lovecraftian with the gothic darkness of Type O Negative, the horror punk of The Misfits, and snatches of extreme metal, all mixed together in the darkness of long Canadian nights. They don't sound exactly like anything else out there, taking disparate elements to forge their own path. In a world where so much music is safe or formulaic, for that, . . . Seer are to be commended.